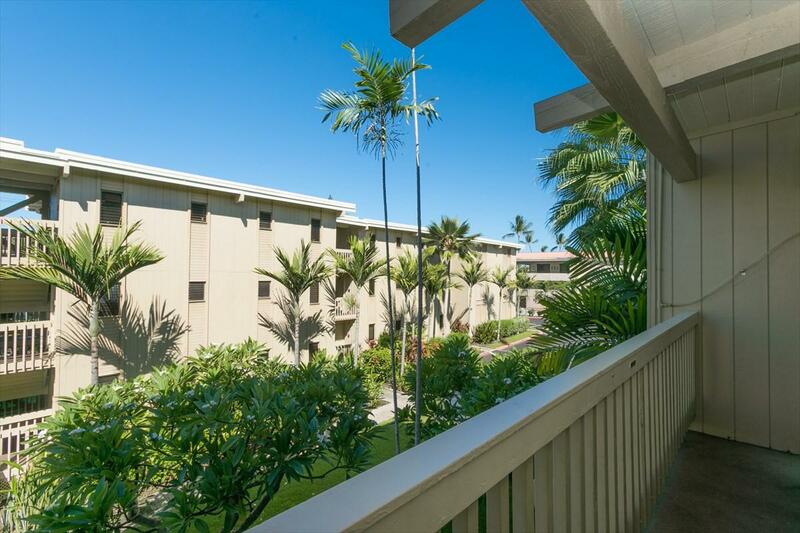 Kona Bali Kai unit #273 is located across the street from Banyans, Kona's popular surf spot. 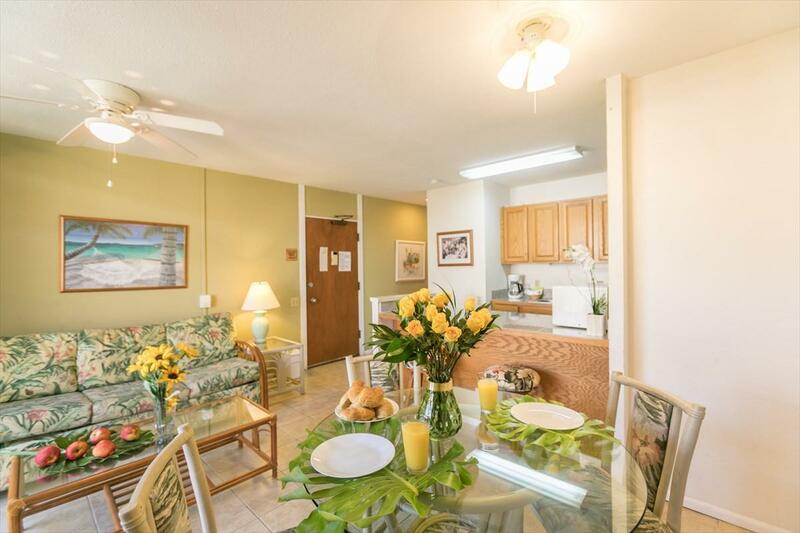 Kona Bali Kai is a popular vacation destination located off of Kona's Historic Ali'i Dr. Unit 273 is an excellent vacation rental or place to call home. Clean unit, with tile throughout. 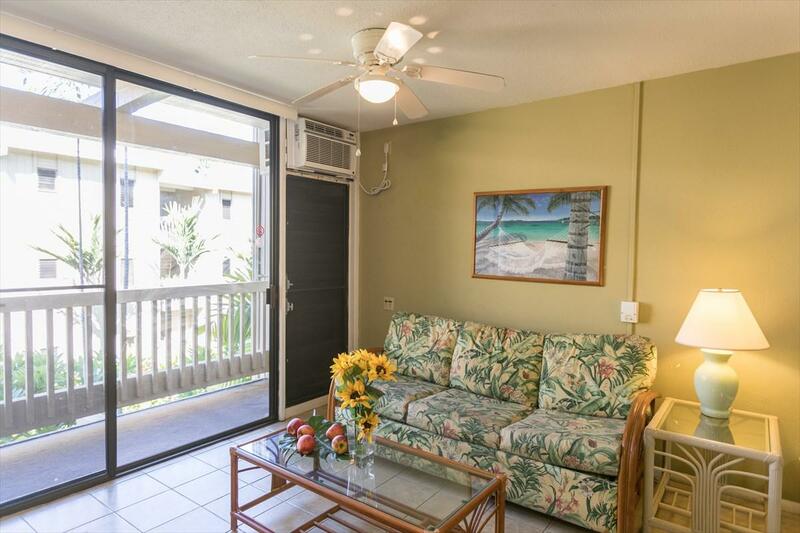 Move-in ready!Low maintenance fees of $483.92, includes pool, spa, a front desk, barbecue area, laundromat, common area insurance, water, and trash. Also, there is an option for $15.85 mo. cable/internet package.This unit won't last long! 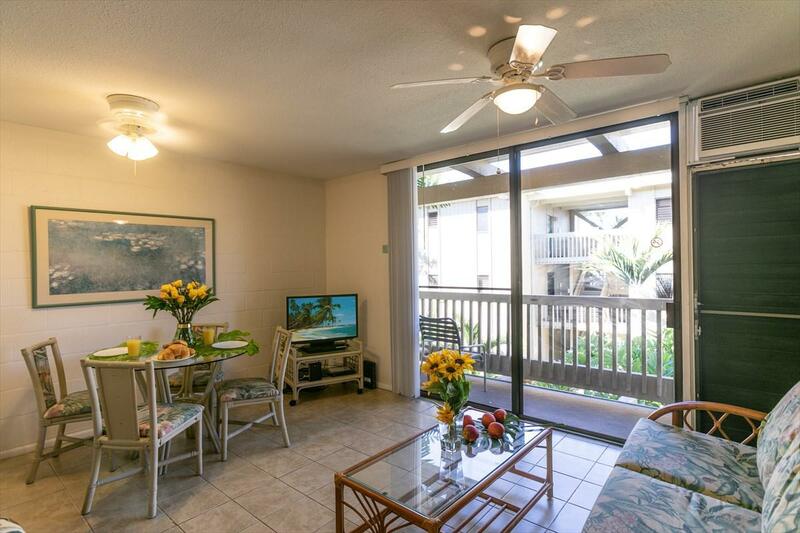 Be sure to set up a showing for Kona Bali Kai Unit #273!